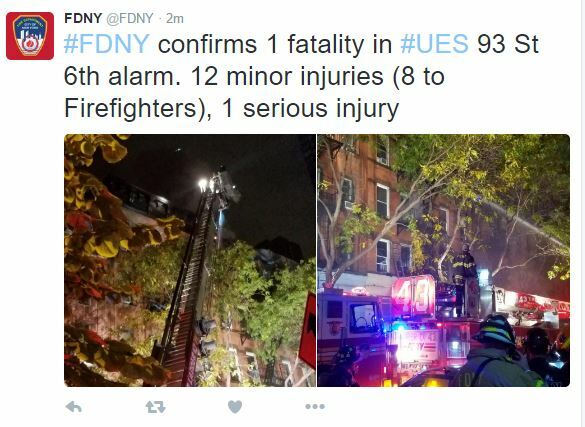 17 people were injured in a fire that erupted in a Manhattan building early Wednesday morning. Among the injured were 14 firefighters and 3 residents who were treated for smoke inhalation, heat exhaustion and minor injuries. The fire was so smoky that it was difficult for residents that were being evacuated to see where they were going. The firefighters stayed on location for 6 hours. Most of a roof extension located on the first floor of the building was on fire and posing a risk of collapse,preventing firefighters to get in that small section of the building. Investigation is still ongoing but according to the media, the fire probably started a little bit before 2 am on the first floor of the five-story building located on 188 First Avenue between 11th and 12th Street. The restaurant Uogashi as well as the 8 apartments of the building were badly damaged by the smoke and the fire. The East Side Community High School at 420 East 12th Street near First Avenue and P.S. 19 at 185 First Avenue near East 12th Street were closed for one day to make sure students didn’t get exposed to smoke. Another subway accident occurred on Monday morning in New York. 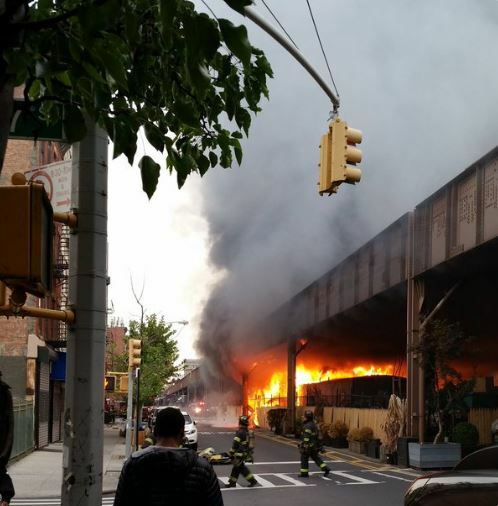 This time, 30 feet of train track trash caught fire in a tunnel between 145th street and 133rd street in Harlem. Hundreds of panicked passengers were stuck in trains as a smoky blaze developed in the tunnel. 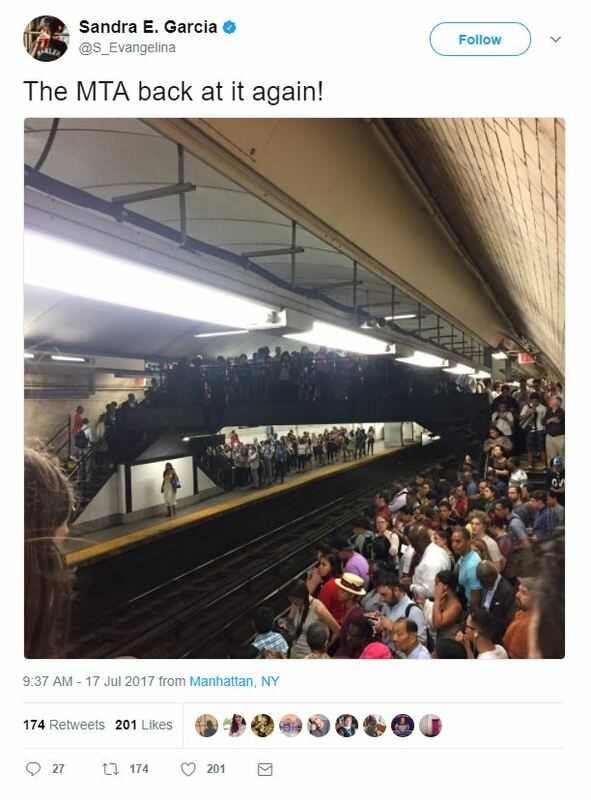 Thousands more passengers, most of them on their way to work, were stuck waiting in overcrowded sweltering subway stations. The fire was reported this morning at 7:18 am by a subway conductor. Trains were stopped and an order was given to the subway conductor to stop the AC to prevent the smoke from being sucked into the cars by the AC system. The service was finally restored at 9:34 am. 9 passengers had to be transported to the hospital for minor injuries related to heat and smoke. MTA Chairman and CEO Joe Lotha apologized and said the he would increase the effort in Operation Track Sweep. This operation includes 500 employees who are supposed to maintain the tracks clear from garbage. In New York City, seniors have a higher risk of dying in home fires than the rest of the population. 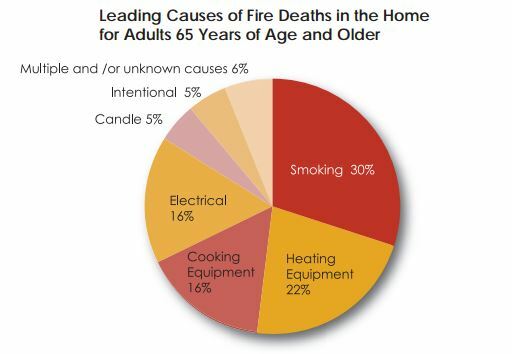 According to statistics from the New York City Fire Department , smoking is the leading cause of fire deaths in the homes of adults who are 65-years-old and older. Heating equipment is the second cause of fatal fires at seniors apartments followed by cooking equipment and electrical. A woman died from burn injuries in her New York apartment. The 34-year-old woman was cooking in her kitchen yesterday afternoon around 3:00 pm when her clothes caught fire. According to the police she first ran around the apartment and then went to the bathroom where she died. Her chest was covered with burns. Cooking fires are unfortunately among the most common residential fires. The majority of kitchen fires occurred when the equipment is left unattended. It is not very common that person’s clothing catch fire while cooking. According to statistics from the National Fire Protection Association in less than 1% of the cooking fires, clothing items were the ones ignited first. However these types of fires are some of the deadliest and account for 18% of deaths related to kitchen fires. 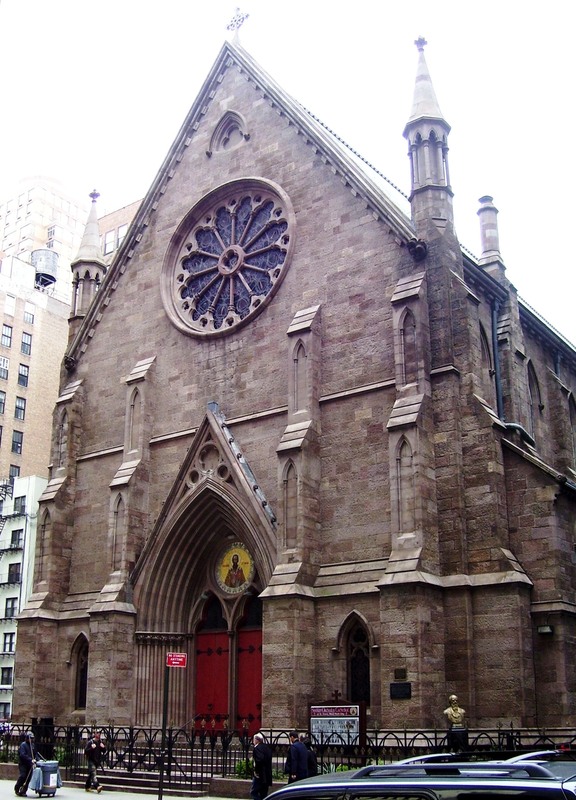 One person died and 13 others were injured in a fire accident in New York. Around 3:30 am yesterday morning a fire broke out in a residential building located on E. 93rd Street between 1st Ave and 2nd Ave. The building was a five-story building with 10 apartments. 250 firefighters were called to the rescue to battle the 6-alarm blaze. Most residents were able to get out using the fire escape. A resident living on the third floor wasn’t able to make it and died in the blaze. 3 other residents were injured as well as 8 firefighters. An elderly resident was saved by a courageous firefighter who used a dangerous technique known as roof-rope rescue. Jim Lee was lowered on a rope off the roof of the building to save an elderly resident who was screaming for help from his third floor window. The courageous firefighter grabbed the man from his window and pulled him down to safety before the rope burned through. Residents said fire alarms woke them up in the middle of the night. They smelled smoke and quickly realized they had to evacuate the building. The fire erupted on one of the top floors of the building. Further investigation will be necessary to determine what caused the blaze. A fire at a New York High-rise left seven people badly injured last Monday night. 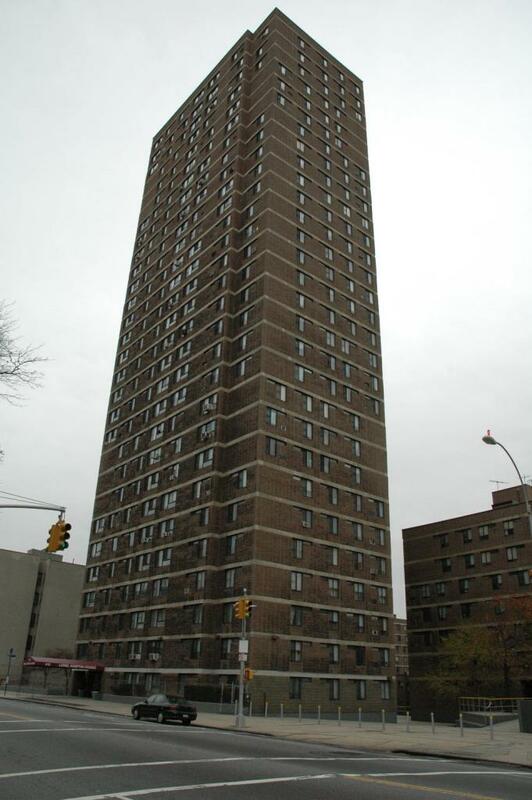 The fire started in a trash compactor located on the 9th floor of the Lionel Hampton Houses in Harlem, NYC (see picture). A heavy smoke spread through the building forcing residents to break their own windows to be able to breath. Seven people had to be transported to the hospital to be treated for smoke inhalation injuries including a woman who is still in a coma. The fire may have been the result of a negligent tenant who threw something flammable such as a cigarette into a compactor. Read more in the NY Daily News. Smoke inhalation can result in severe respiratory injuries and sometimes death. Respiratory injuries are the number one cause of deaths related to indoor fire accidents. When an indoor fire erupts, the combustion of multiple building materials releases a hot smoke that spreads toxic amounts of carbon monoxide and cyanide in the air. The heat of the smoke can cause internal burning to the respiratory system. The carbon monoxide and cyanide released during the combustion can lead to poisoning, pulmonary irritation and swelling. If severe, these injuries combined together are often fatal. The same night, a 53 year old woman suffered serious burn injuries in a Bronx apartment fire. The investigation determined that the fired was caused by a discarded cigarette. (Read more in the NY Daily News).